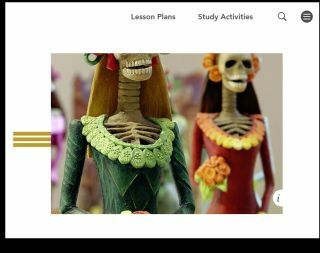 Pros: In-depth lesson plans give teachers plenty to choose from. Cons: It's not the most exciting site in the world, especially for kids. Bottom Line: The National Endowment for the Humanities has put together an outstanding place for art, history, language, and literature.